Let’s start this discussion with some stone-cold reality. Television is no longer king, and companies that continue to base revenue projections on outdated business models are heading towards a future of increasingly diminishing returns. That’s if they hadn’t already. One of the effects of streaming platforms like Netflix and Stan entering the Australian marketplace has been for consumers to take stock of how their disposable income is being spent. Stacked up against a cost of around $18 per month for a high definition Netflix subscription and just $10 per month for a streaming subscription with Stan, suddenly the high cost of a Foxtel cable package doesn’t look so appealing. Which is undoubtedly why Foxtel chief executive Patrick Delany has recently promised to launch a new “Netflix of sport”. 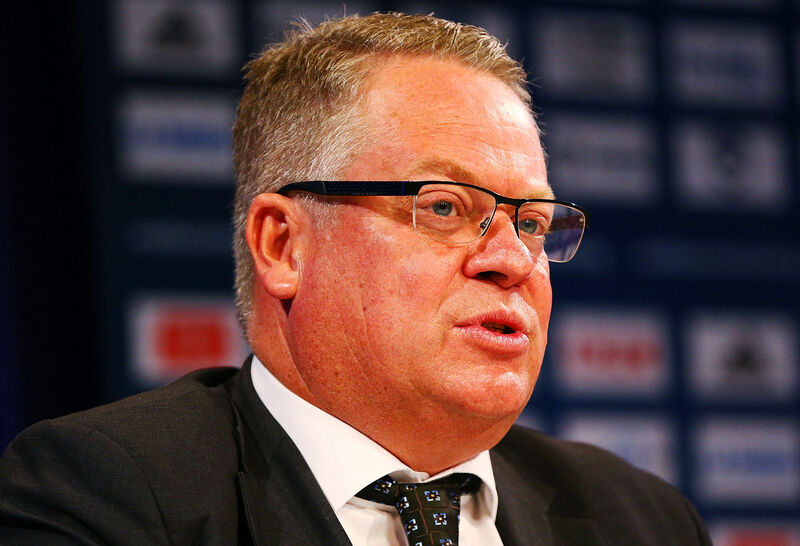 The Foxtel chief executive knows the sporting landscape well – he was formerly in charge of Fox Sports – and he’s under pressure to increase Foxtel’s penetration in the Australian marketplace beyond the 30 per cent mark of households it’s long hovered around. It won’t happen via their long-standing subscription model though – hence Foxtel’s desire to break into the streaming market – and it will be interesting to see what the media landscape looks like in another 12 months’ time. However, A-League administrators shouldn’t be blamed for allowing Telstra to sub-licence the digital rights from Fox Sports, given that the move has the potential to open the competition up to an entirely new market. It’s how to monetise that market going forward that will be the problem – particularly when many young fans are so disinclined to pay for content. That’s partly because many simply can’t afford it, and partly because many have grown up in the internet era and feel entitled to get their entertainment fix for free. And there’s a growing divide between older fans happy to shell out for a Fox Sports subscription to watch on their big-screen TV, and digital-savvy youngsters who watch everything on their mobile phones and laptop computers. Many fans point to the $15 per month Optus Sport currently charge to access the English Premier League as the right amount to pay for streaming content. But what they fail to acknowledge is that Optus simply re-broadcasts content produced by the Premier League themselves. They also tend to forget that Optus was originally happy to lock out non-customers from accessing the EPL at all. It all adds up to a rapidly changing landscape. And while the streaming revolution might be good for consumers looking to cut down on discretionary spending, an important question still remains. 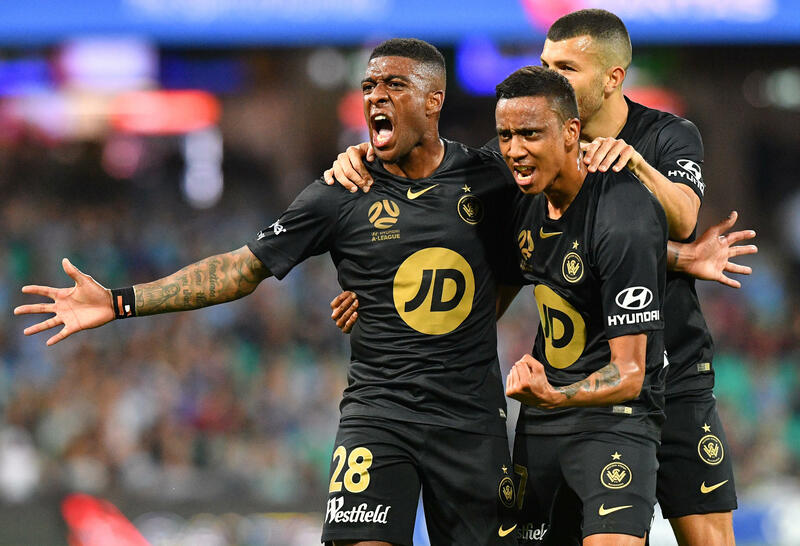 Will streaming be enough to keep the lights on of an A-League currently reliant on a cable TV network to effectively bankroll the competition?